Welcome the Year of the Goat with our special guest, Lianne Ong, author of Stacey Goes to the Peranakan Museum. You can purchase the book at a special launch price today only. Explore the colourful world of Peranakans through a thematic craft and tour. 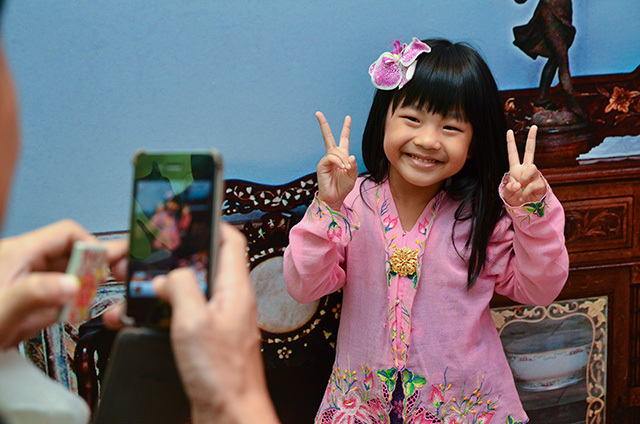 Try on traditional Peranakan costumes, and enjoy a fun-filled Sunday for the whole family. Free admission from 1pm to 5pm.